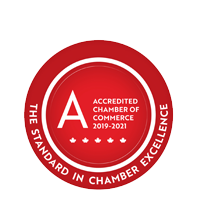 Express Employment Professionals | Employment Services | Temporary Services | Human Resource Services - Business Directory - St. Thomas & District Chamber of Commerce - ON, ON ? Express Employment Professionals has more than 700 offices throughout Canada, the U.S. and in South Africa. Express is a full service staffing and recruitment service. Permanent and temporary staffing training, out-placement and career transition counselling services are offered to St. Thomas and area clients. Express provides a full range of employment solutions that include full-time, temporary, and part-time employment in a wide range of positions, including professional, commercial, and administrative.